CHICAGO (WLS) -- Three teenagers are now charged with stealing a car and leading police on a chase that resulted a deadly crash on the city's South Side Saturday night. 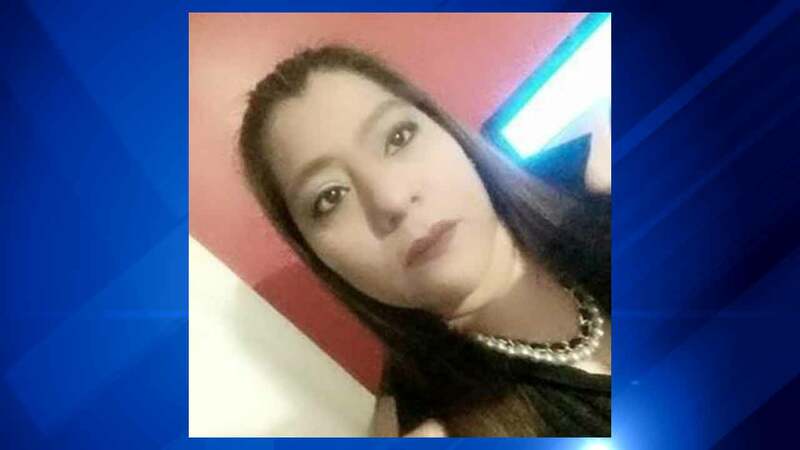 Maria Carrion-Adame was with her family making the pilgrimage to the shrine of Our Lady of Guadalupe in Des Plaines when the car drove through a stop sign in Englewood and crashed into their van. Carrion-Adame was killed in the crash. Twelve other people were hurt, including her 15-year-old daughter, who is in a coma Sunday night. The three suspects are charged as juveniles since they are under the age of 18.